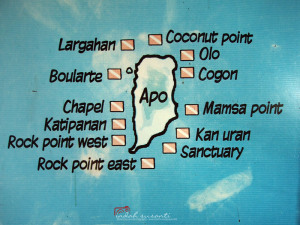 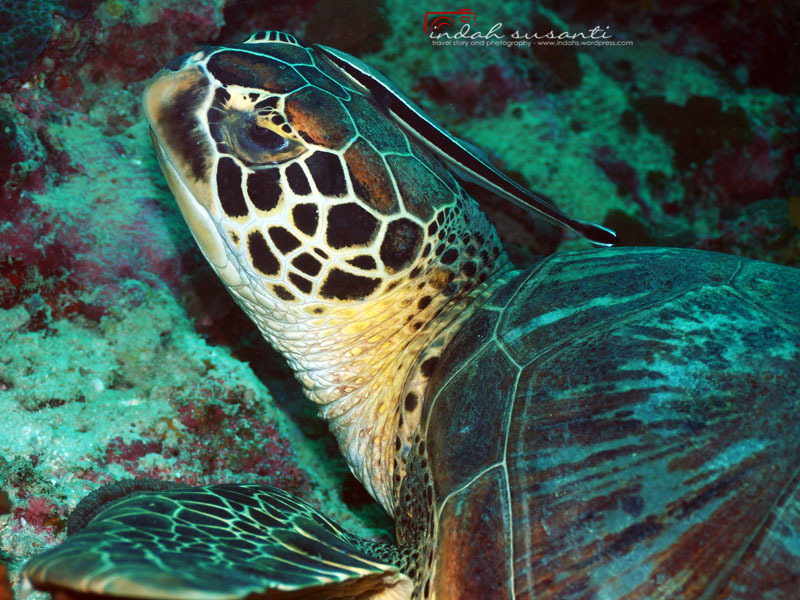 Apo Island is a small island located in Negros Oriental province of the Philippines. 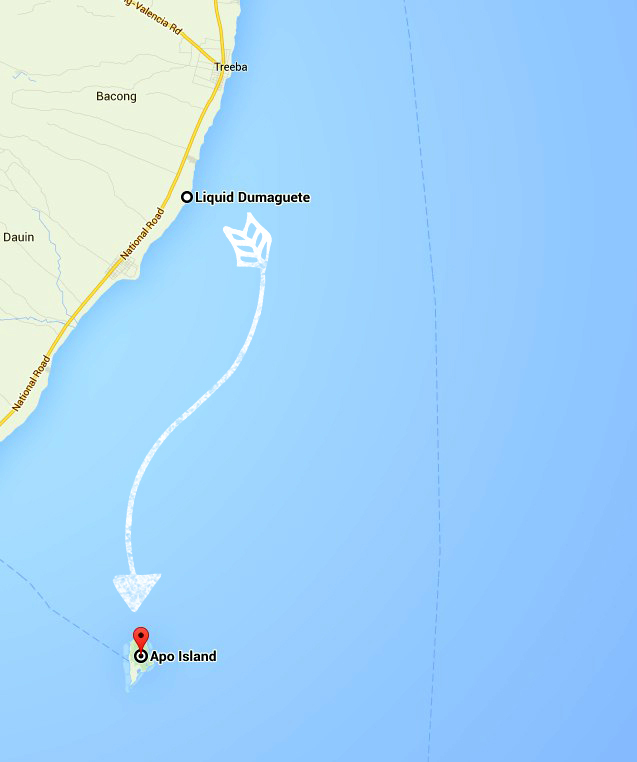 It is only three km around with hills in the middle of the island. 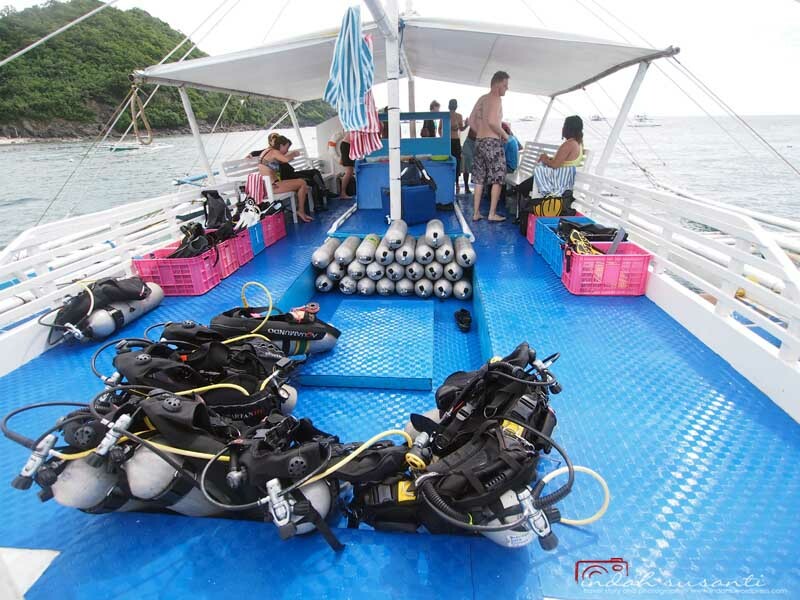 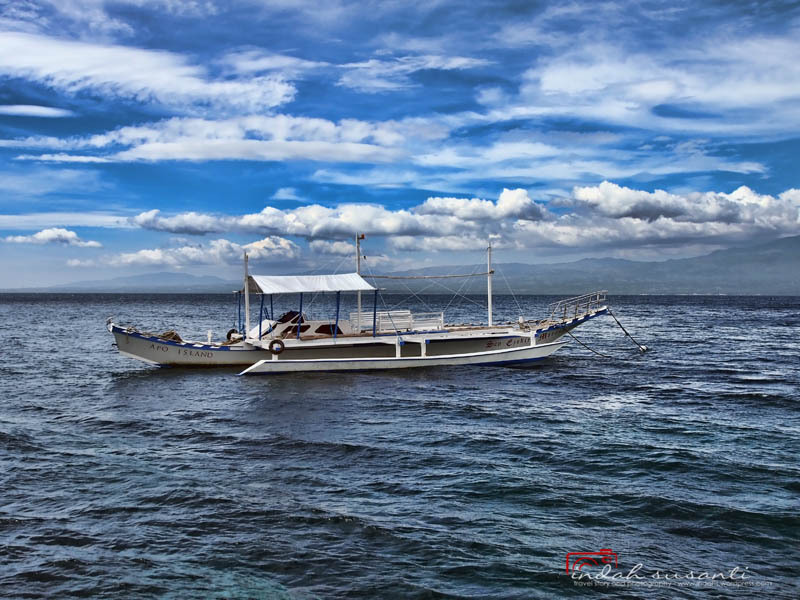 I have read numerous diving reviews mentioning the island offers a world-class diving, an island that should not be missed for scuba diving holiday in the Philippines.